Growing food on Mars?! : 29.9. The 4-hour ICED-workshop! Hello internet, today was the culmination day of our September Challenge (of teaching the ICED-method to "strangers" however they ended up being our acquaintances). 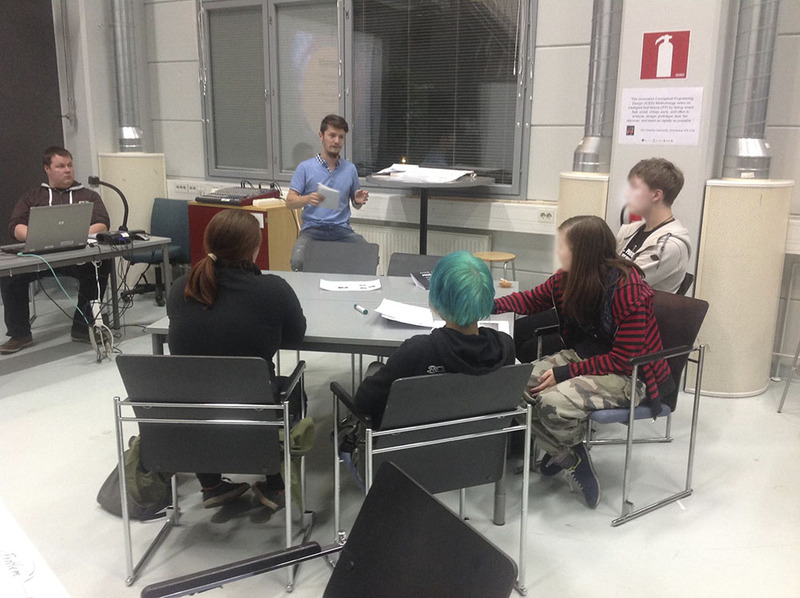 So we hosted, shared knowledge, learned in the process, and (kind of) succeeded! 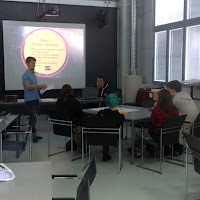 Many of our own team members were unavailable to attend, which was kind of sad, but also good for the participants of the workshop, to not feel that pressured with a thousand eyes looking at them all the time. 1. First of all, our team told briefly what the ICED is, what phases it contains, and how the actual problem solving should happen with the method. 2. 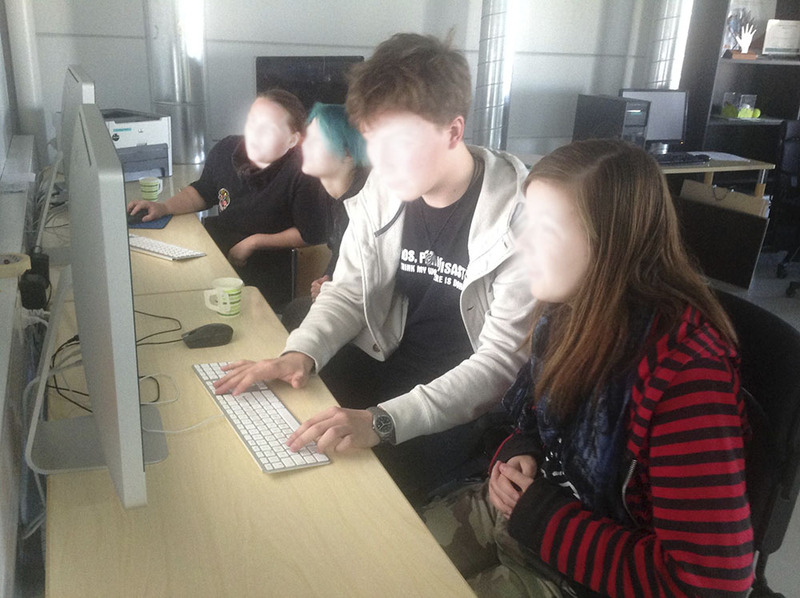 The participants started working. 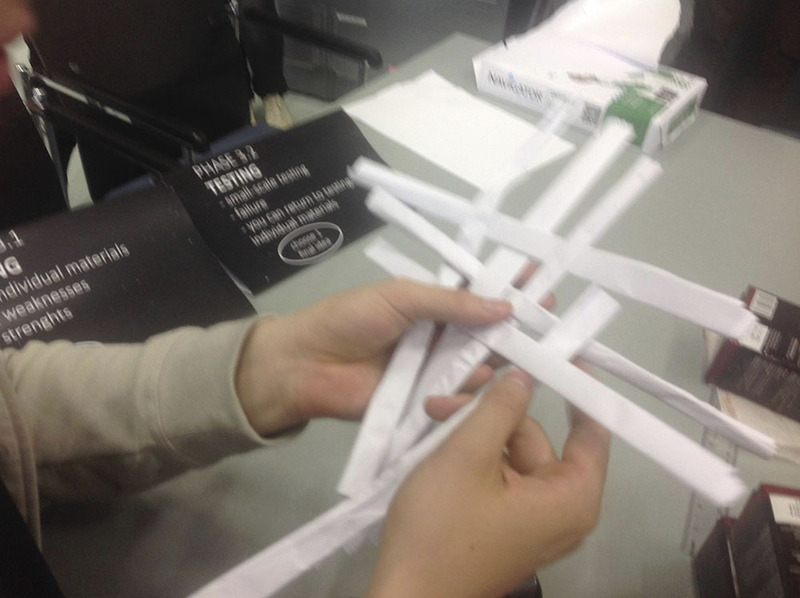 They searched the internet for existing solutions, and inspiration for their problem, which was called "The Paper Bridge -challenge". 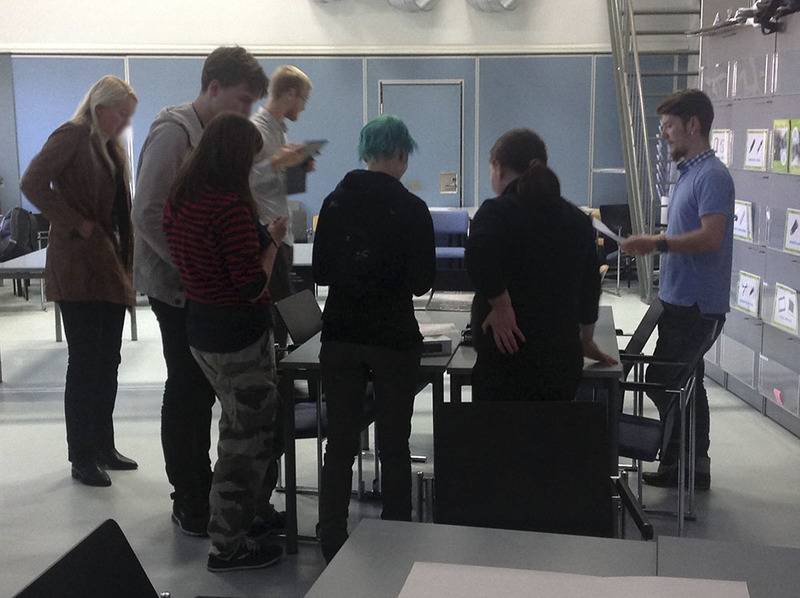 The participants had to come up with a way to connect two tables, that were approximately 1 meter away from each other, by using only paper and a small amount of tape etc. 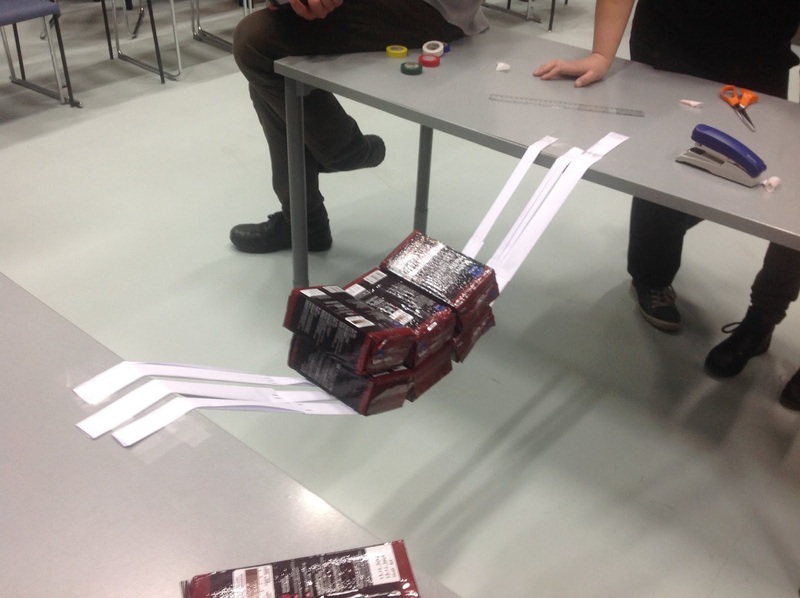 They also had to design the bridge to hold as much weight as possible. 3. 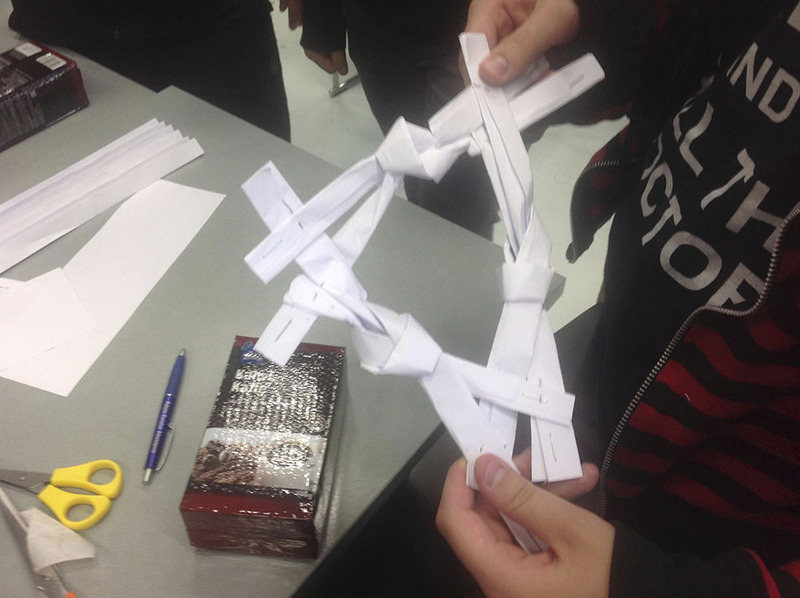 They soon started to experiment on how they can fold paper, make the structures strong, and what are papers actual limitations as a material. The team really came up with surprising solutions, which was great! 4. Of course the team could ask us for additional information and tips. 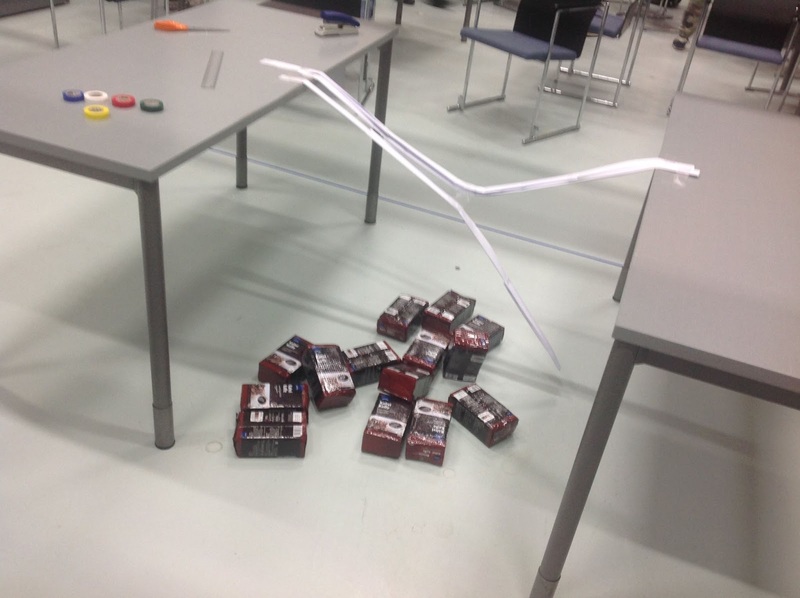 The team couldn't actually try their bridge out before the last test, just make small-scale models of it. Their smaller models were efficient and so they went for glory with the best idea. 5. The results were working, and were made according to our requirements. Of course we had to put the structure to the ultimate test, of how much weight it could actually hold! THANK YOU everyone for attending the workshop, great job! 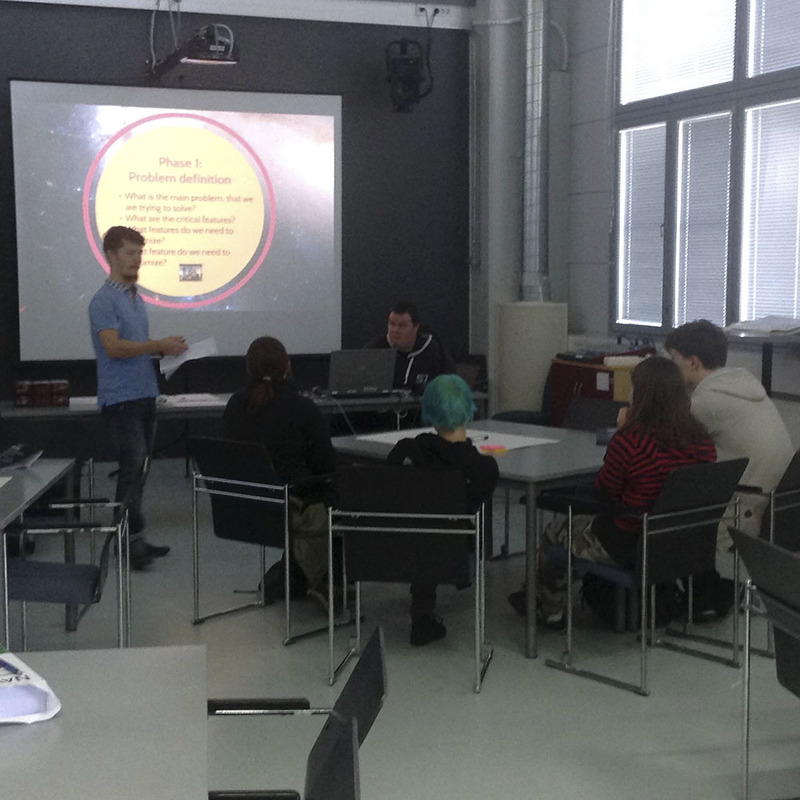 Now our BioMars-team will rest for a day or two, and then….. Focus on our own Challenge of growing food on Mars!